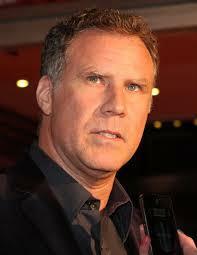 Score it Error: Ferrell. Or #FarrellFail. Comedian Will Ferrell’s HBO special Saturday about playing all nine positions for Major League Baseball teams last March was a colossal disappointment. “Ferrell Takes The Field, available on HBO the rest the month, features the “Anchorman” and former “Saturday Night Live” star playing for 10 teams – including the Reds – in a marathon March day in Arizona. Unfortunately, Ferrell fixated on the misguided concept of staying in character – as a 47-year-old man who believed he had the talent to play in the big leagues. To me, the hour was filled with far too much phony bluster and braggadocio, and artificial angst about being traded or released, as he bounced from club to club. When does your favorite returning show premiere this fall? Or the new fall shows you don’t want to miss? Extras are needed for “Marauders,” a new thriller starring Bruce Willis, Christopher Meloni and Dave Bautista shooting here later this month. 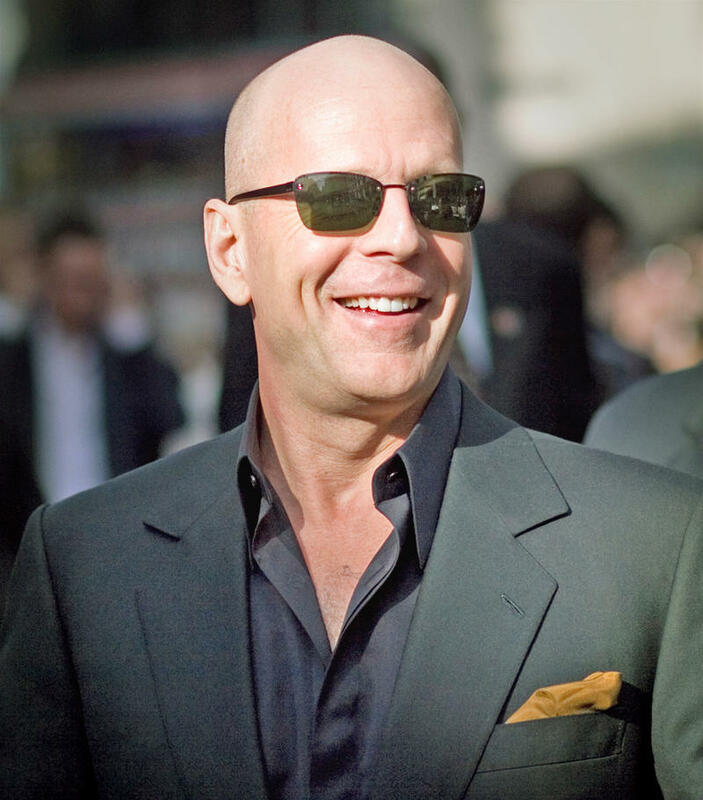 Willis (Die Hard,” “The SixthSense,” “Armageddon”) plays a corrupt bank owner being investigated by the FBI. Comedian-actress Rain Pryor headlines a comedy show before a screening of her autobiographical “That Daughter’s Crazy” film Thursday at the Carnegie in Covington. The daughter of the late Richard Pryor also will talk about the film and answer questions from the audience with producer Daryl Sledge after the screening. Before the film at 7:30 p.m., Cincinnati area comics will perform, says Kat Steele, director of the Cincinnati Film Festival, which organized the event. Scheduled to perform are Ally Bruener, Kelly Collette, Teri Foltz, Kristen Lundberg and Ky Platt. REVIVALS: Prepare for more revivals: “The Muppets” (ABC) and “Heroes Reborn” (NBC) this fall, and reboots of “The X-Files,” (Fox), “Fuller House” (Netflix), “Twin Peaks” (Showtime) and more of “The Odd Couple” (CBS) early next year. MOVIE ADAPTATIONS: Watch how big-screen movies get revamped for the big screen in your home: CBS’ “Limitless,” from the 2011 Bradley Cooper film about the pill which enhances brain power, and a new version of Stephen Spielberg’s “Minority Report” (Fox). Coming to TV at midseason are “Rush Hour” (CBS) and “Uncle Buck” (ABC). 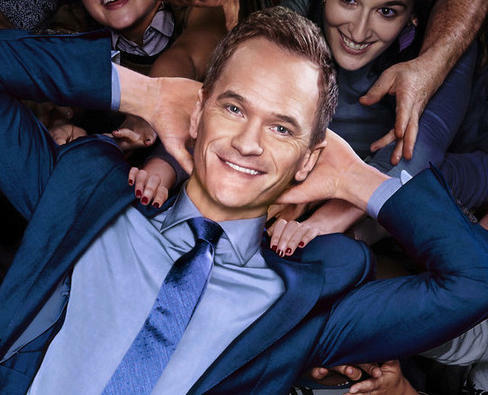 SPIN-OFFS: You’ve got to have a spin-off, and NBC has one. Sept. 7, 1998: Former Bengals quarterback Boomer Esiason debuts as an ABC “Monday Night Football” analyst. 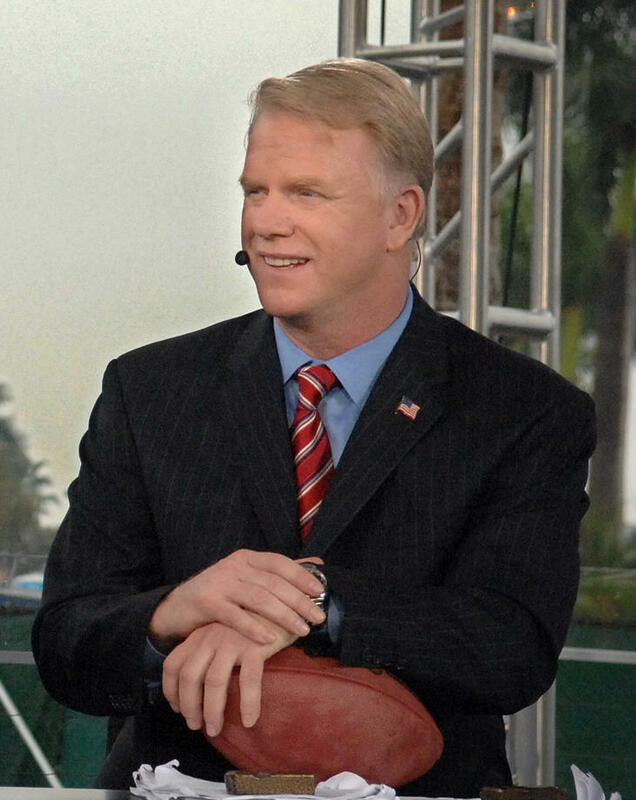 Esiason retired from the Bengals after the 1997 season and walked immediately into the “MNF” booth with Al Michaels and Dan Dierdorf, after Frank Gifford retired. He didn’t last long - dumped after two seasons and replaced by comedian Dennis Miller and former quarterback Dan Fouts - but that didn’t hurt his broadcasting career. Less than a week before the season finale, an A&E publicist says there’s “no word” yet on a renewal for the Nick and Drew Lachey reality series filmed here. 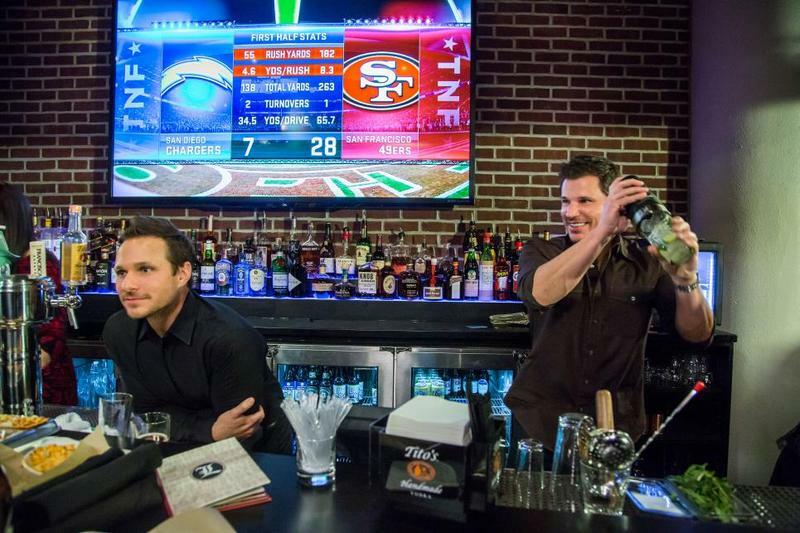 “Lachey’s Bar” ends its first season with back-to-back episodes 10-11 p.m. Wednesday. The brothers shot 10 half-hour programs about opening their Over-the-Rhine bar last winter. Will it be back? 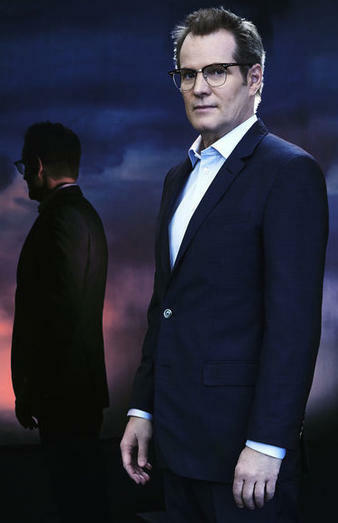 “No word on a renewal at this point but you can check back with us,” an A&E publicity assistant tells me in an email. The series ends Sept. 9 with a show called “In Cincy To Stay?,” when Nick considers "relocating his family to Cincinnati full time.” But – Spoiler Alert! – that can’t happen because Vanessa will star in a new fall NBC sitcom produced in Los Angeles. Will Real Colbert Be As Funny As The Fake Colbert? He’s no dummy. 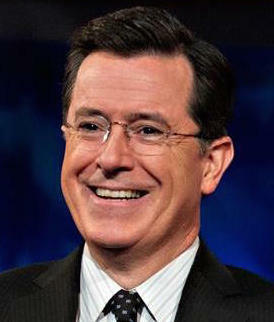 He won six prime-time Emmys, two Peabody Awards and a Grammy for his satirical “Colbert Report” on Comedy Central from 2005 to 2014. And if he’s not an immediate sensation – as Jimmy Fallon was replacing Jay Leno – I think he’s smart enough to figure it out in the first few months hosting the “Late Show with Stephen Colbert” (11:35 p.m., CBS, Channel 12). It comes down to this: Will the real Colbert be as entertaining on CBS as the fake Colbert was on Comedy Central? After “Carol” opens in November, Oscar winning actress Cate Blanchett could be seen as Lucille Ball in a feature film about her 20-year marriage to Desi Arnaz. TheWrap says Blanchett, who filmed “Carol” in Cincinnati last year, “is attached to star in an authorized biopic” to be written by Emmy-winner Aaron Sorkin (“The West Wing,” “Moneyball,” “The Social Network”). 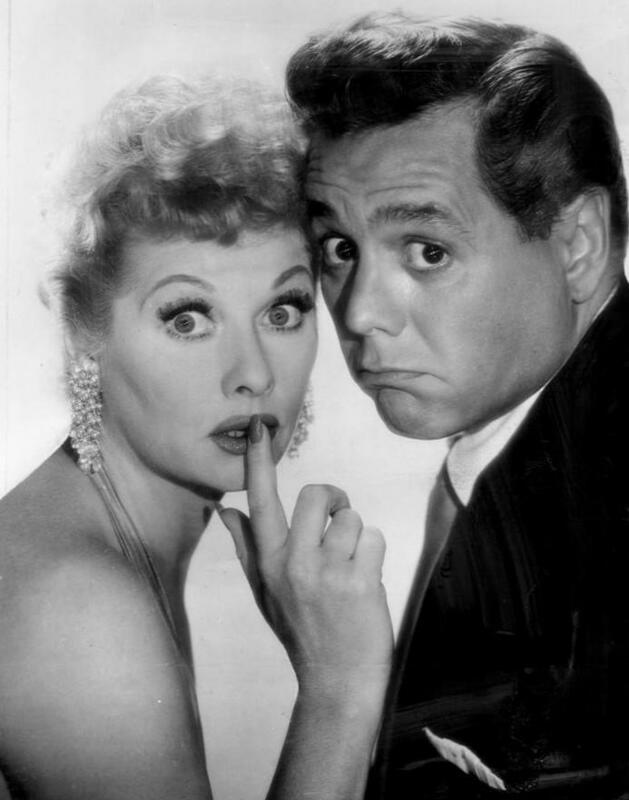 The film would focus on Lucy’s 20-year marriage to Arnaz, and how they created and produced the classic “I Love Lucy” sitcom in the 1950s. Their two children, Lucie and Desi Arnaz Jr., will produce the film, the story says. 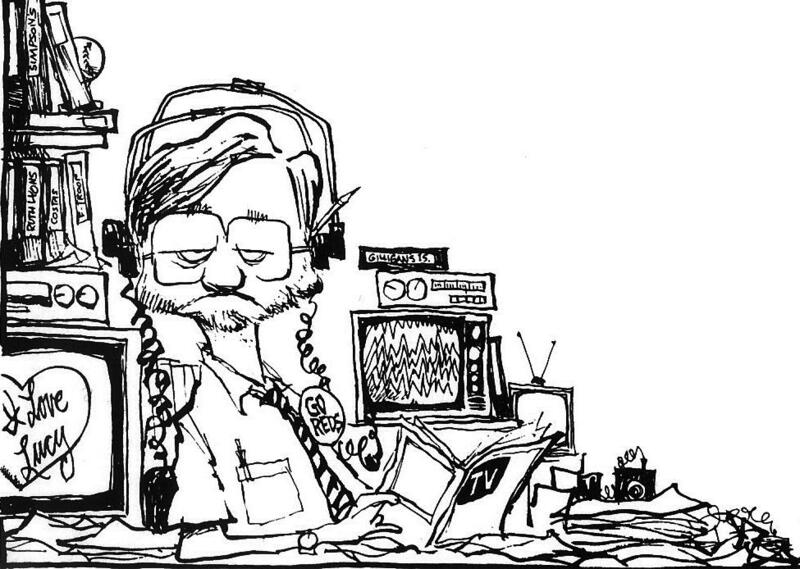 Operators of Christian WAKW-FM are selling 12 acres by its College Hill tower, studios, school and church for 2016 Citirama – but the money won’t go to the station’s $195,000 campaign to upgrade aging broadcasting equipment. Thirty-six homes will be built on an extension of Collegevue Place, which now dead-ends at three Pillar of Fire Church entities: WAKW-FM (Star 93.3), Eden Grove Academy and City Church. 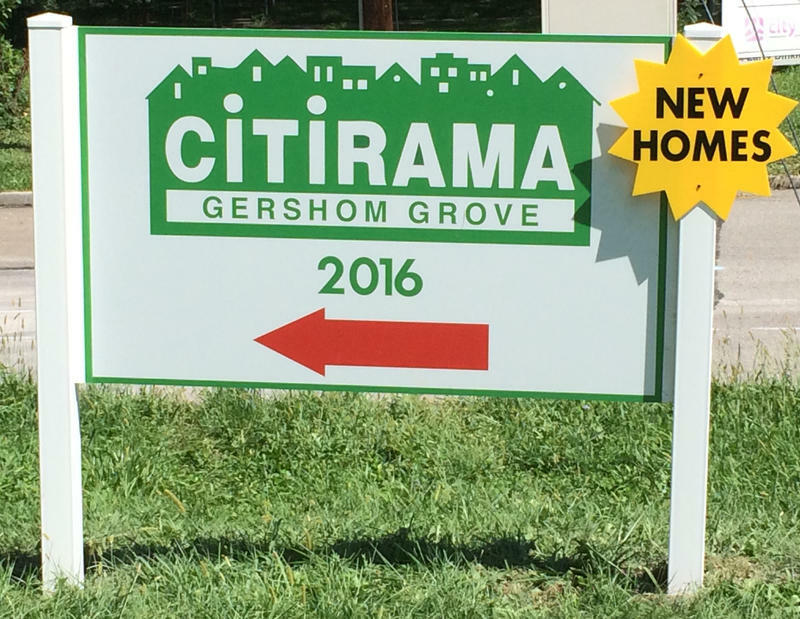 The Cincinnati Planning Commission approved plans for the Gershom Grove subdivision last month. Proceeds from the property sale will go “in the bank,” and not to fund the church, school or radio station, says John Archer, Pillar of Fire building and grounds superintendent. The Bearcats’ home opener in renovated Nippert Stadium will air live 7 p.m. Saturday on Fox Sports Ohio. After a year playing at Paul Brown Stadium, UC will host Alabama A&M Saturday on the Clifton campus at Nippert, where the Bearcats have played since 1924. 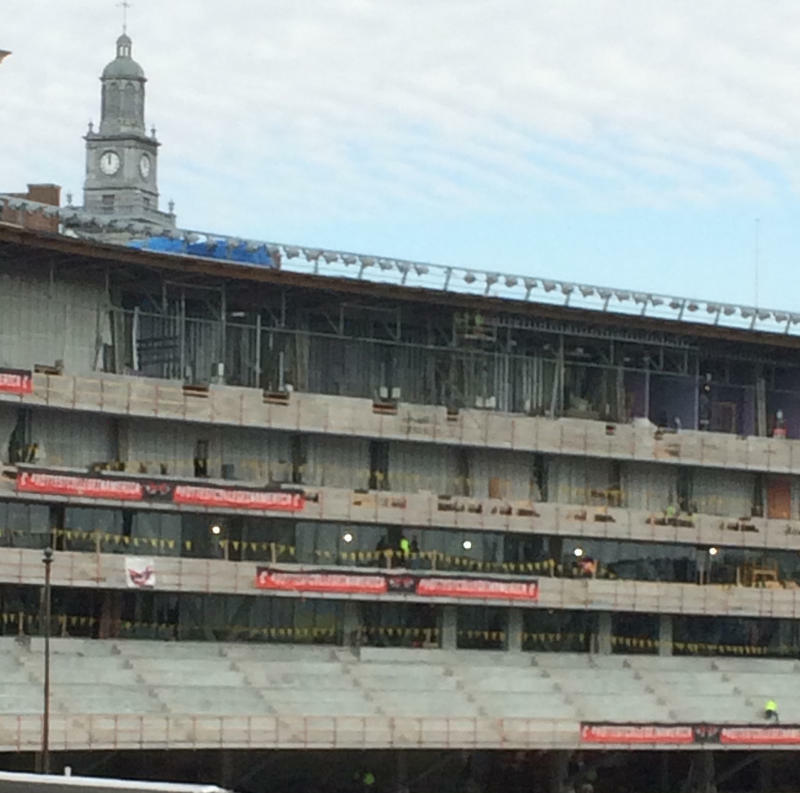 Immediately after the game FSO will repeat “Revealed: Nippert Stadium,” a 30-minute special about the history and expansion of the stadium hosted by UC radio voice Dan Hoard. 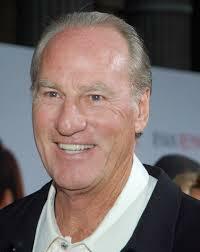 NBC has benched a revival of Craig T. Nelson’s “Coach” weeks before the fall TV season starts. In May the network announced a mid-season comedy to follow-up the popular 1989-97 ABC sitcom starring Nelson as football coach Hayden Fox. “Big Brother” fans can watch Thursday’s episode live on WSTR-TV (Channel 64) when the final Bengals preseason game airs Thursday on WKRC-TV (Channel 12). 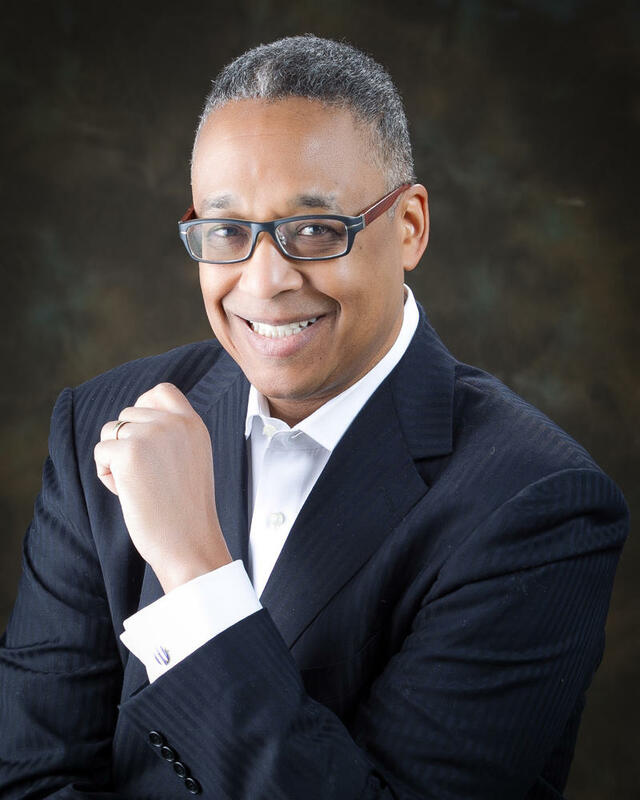 The CBS feed will air live in its regular time period (9:01-10 p.m.) Thursday on Sinclair sister station Channel 64, says Rick White Sinclair Broadcast Group regional program coordinator. The reality show also will be broadcast on delay on Channel 12 at 11:37 p.m., after the 11 p.m. news. Full disclosure here: If I still worked at the Enquirer, I’d be writing about Lee Hay and her latest effort to celebrate Cincinnati’s rich broadcasting and recording history. Up next for Hay: Another five-week series about Cincinnati’s iconic King Records, to celebrate King Records month. 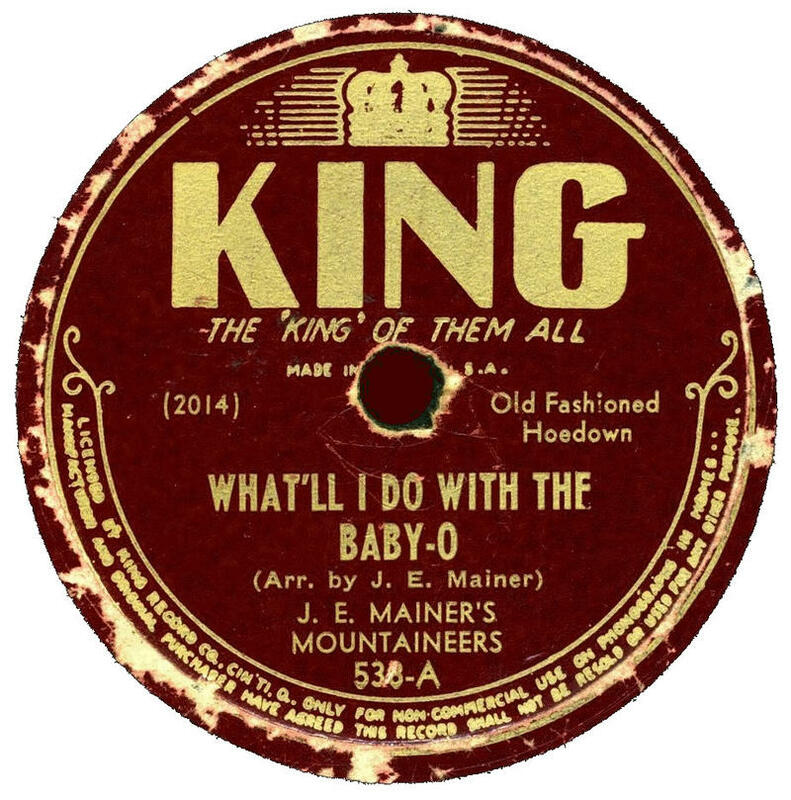 On “The Blues with Lee Hay” at 11 p.m. Saturday on WVXU-FM and WMUB-FM, she interviews music historian Brian Powers and Steve Halper, nephew of King Records founder Syd Nathan, about the history of the record label and the many musicians who recorded there. The station which started the first weekday 7 p.m. local newscast here in 1979 returns to the time period with “9 On Your Side at 7PM” Sept. 14. It will be the only local newscast at 7 p.m. But not the first. 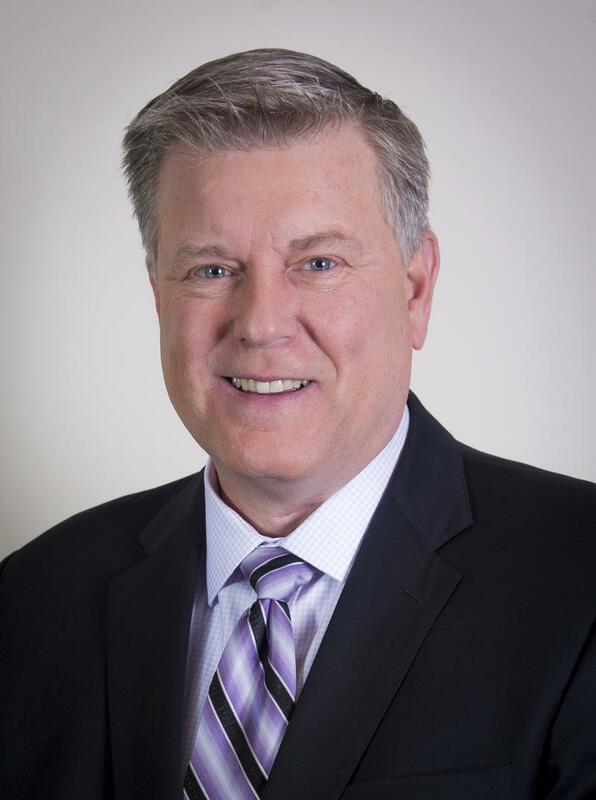 The Oktoberfest Zinzinnati winner appearing on “Jimmy Kimmel Live” is no sure thing, contrary to my original post below, says Rich Walburg, Cincinnati USA Regional Chamber communications director. Walburg just called me back to say he was wrong about the local winner going to "Kimmel." The winner of the Sam Adams Stein Hoisting Competition Sept. 19 on Fountain Square COULD appear on “Jimmy Kimmel Live” – if he or she has one of the top three times for holding the beer stein in similar contests across the country, he says. 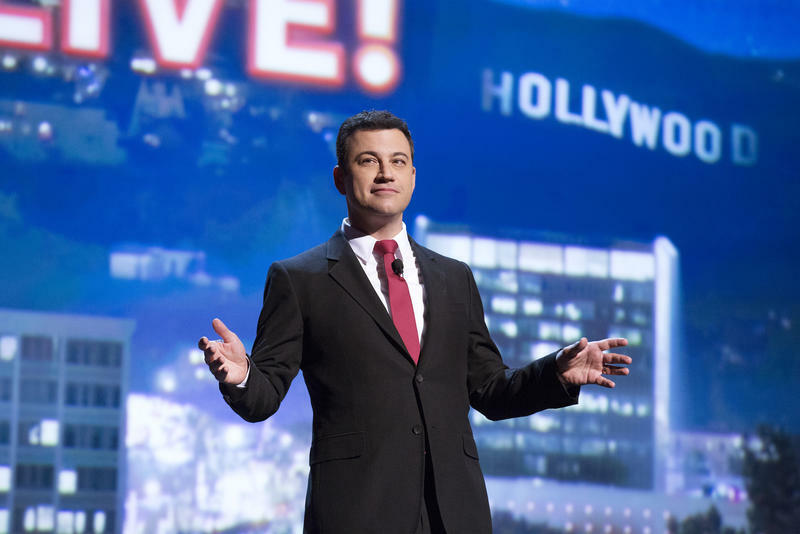 The three strongest men and women – those who held a full beer stein the longest – will go to the “Kimmel” show, he says. High school football fans will see many more Friday game highlights with the premiere of WLWT-TV’s “Blitz 5 Extra” on sister station MeTV (Channel 5.2) immediately following the 11 p.m. news. Channel 5 is taking advantage of its deep sports team, with the addition of former WCPO-TV sports videographer-producer Mark Slaughter earlier this year and freelancer Zach Wells, the former sports anchor-reporter for Channels 12 and 19. Aug. 26, 1939: The Cincinnati Reds played the Brooklyn Dodgers in the first televised Major League Baseball game seen by the few people with TV sets in the New York City area 76 years ago today. 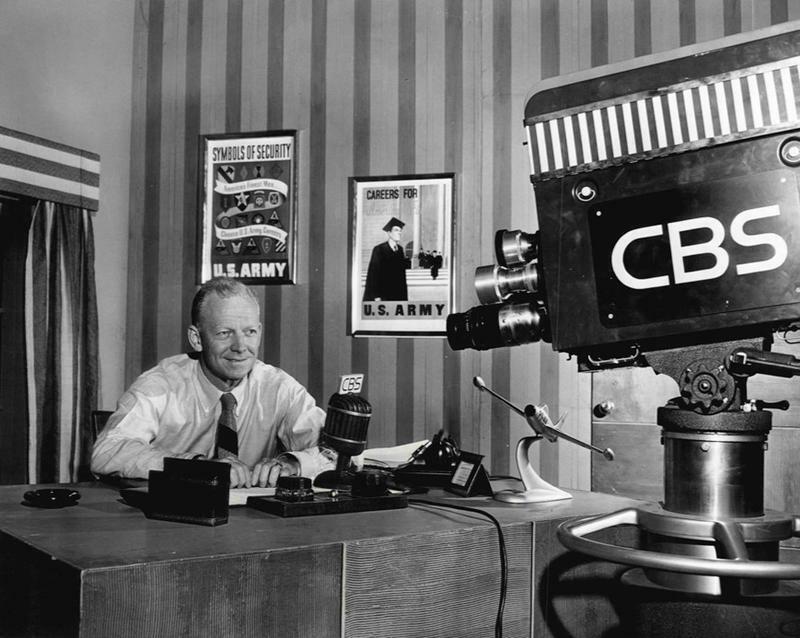 Red Barber, who started his professional sports announcing career doing Reds radio for Crosley Broadcasting’s WLW-AM and WSAI-M, broadcast the game on NBC’s experimental TV station W2XBS. During the game from Ebbets Field, Barber also did the first TV commercial -- for Procter & Gamble’s Ivory Soap. Faris, actress Candace Cameron Bure (the former “Full House” cast member and “Dancing with the Stars” contestant) and original co-host Joy Behar will be co-hosts on ABC’s daytime talk show for the 19th season starting Sept. 8.